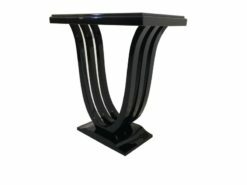 The era of Art Déco between 1920 and 1940 lives on in the current age in many buildings, in jewellery and also in the furniture of this epoch. 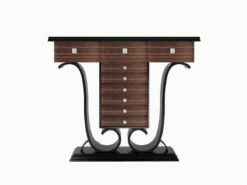 As with the buildings of the time, the furniture of the epoch provides incomparable inspiration, with a thread of elegance and style running through all the furniture designs of this period. 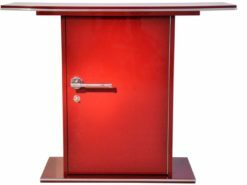 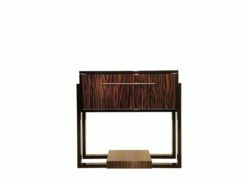 Many pieces of Art Déco furniture are strongly characterised by the spirit and art of these years, for example in the multiplicity of different types of cupboards produced, from sideboards to bars, desks and bureaus and even console tables. 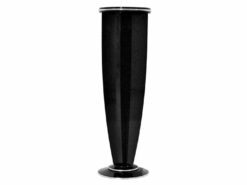 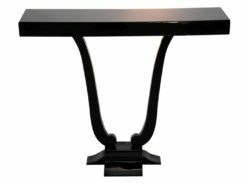 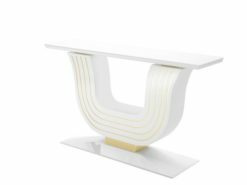 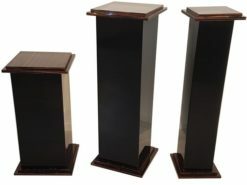 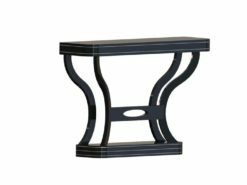 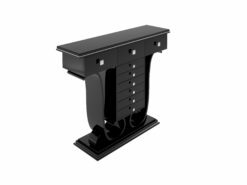 Art Déco console tables are easy to recognise from their typical curved form, the use of high quality materials and the carefully selected colour schemes. 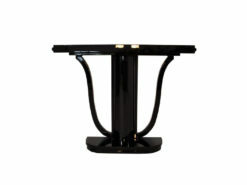 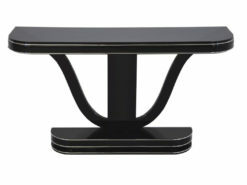 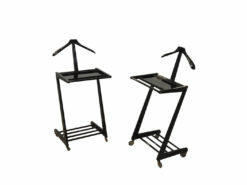 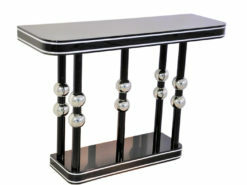 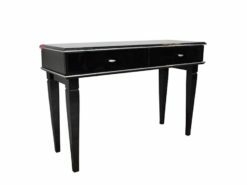 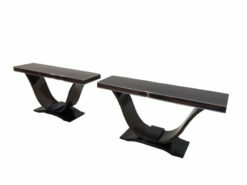 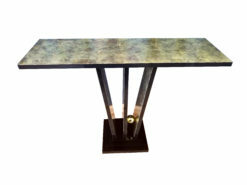 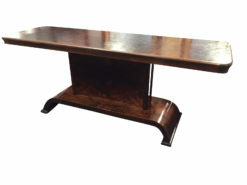 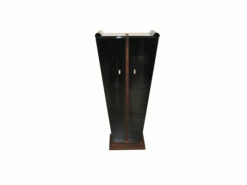 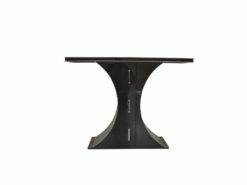 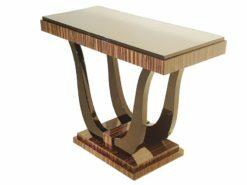 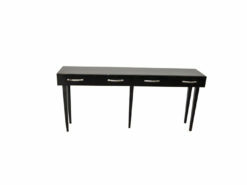 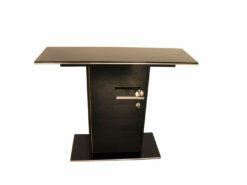 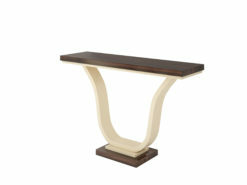 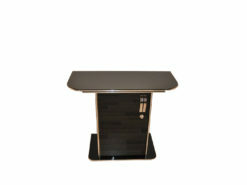 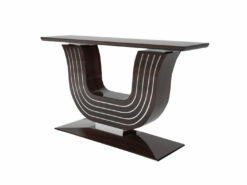 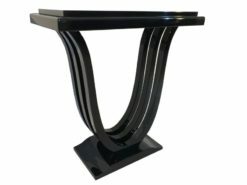 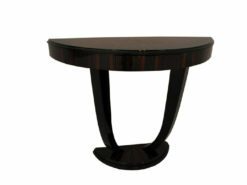 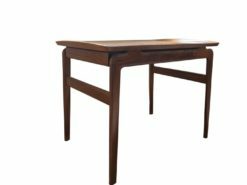 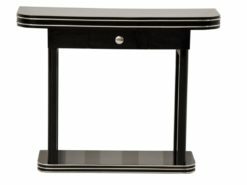 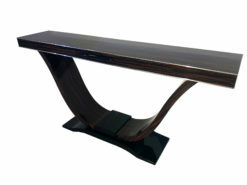 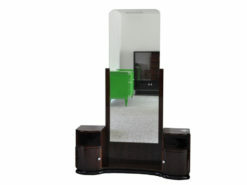 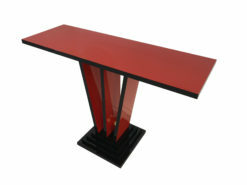 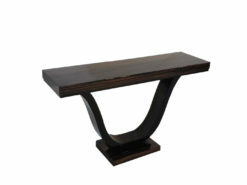 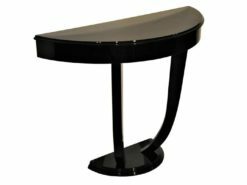 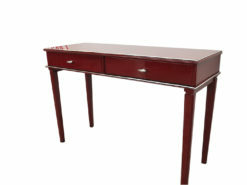 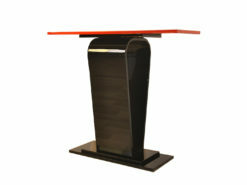 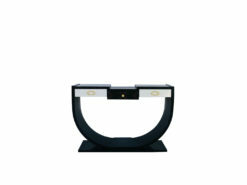 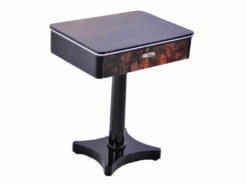 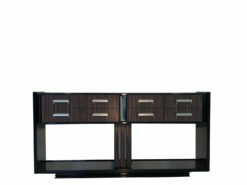 You will find to follow our full range of console tables from the Art Déco period. 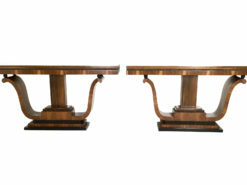 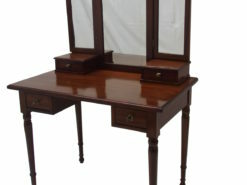 We would also be only too happy to restore your own antique console table and can offer advice in regard to the various options for paint and varnish. 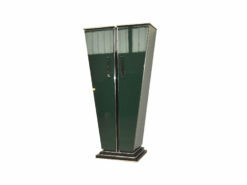 We hope that you too will be convinced by our internationally renowned high standards of workmanship!